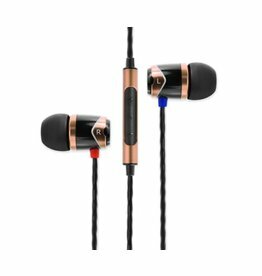 Never ending innovation coming from SoundMAGIC with an update of the acclaimed E10 earphones with the upgraded E10C. 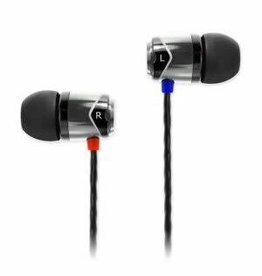 SoundMAGIC's award winning earphone gets better and better with each revision. 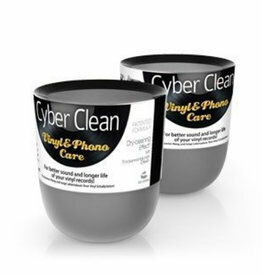 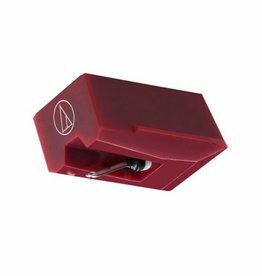 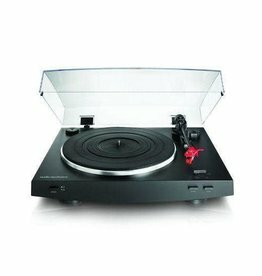 The High-tech compound for the most gentle and efficient cleaning of your precious vinyl records collection and sensitive phono equipment. 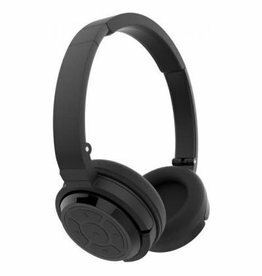 Listening on the move is being redefined with SoundMAGIC's even more portable and convenient wireless P22BTheadphones. 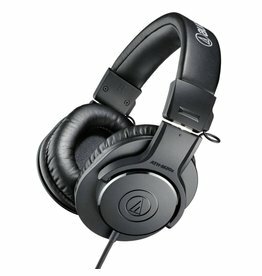 Replacing the original ATH-M20 model from Audio-Technica, the closed-back dynamic ATH-M20X headphones are an excellent introduction to the reknowned M-Series Range. 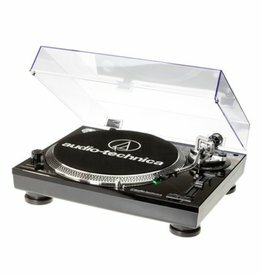 A revolution in automation, the LP3 blends outstanding analogue sound with advanced features unique to a fully-automatic belt-drive turntable. 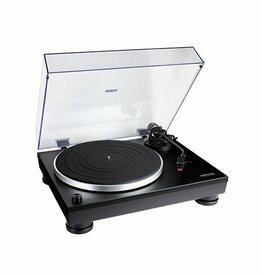 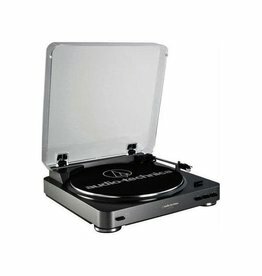 The AT-LP120-USBHC stereo turntable features a high-torque direct-drive motor for quick start-ups and a USB output that connects directly to your computer. 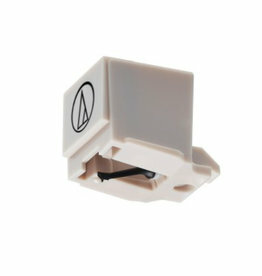 Replacement Stylus for the AT95EX cartridge. 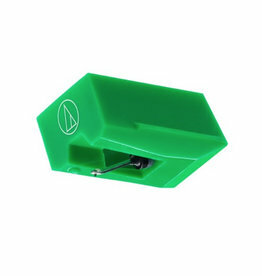 Replacement Stylus for the AT91R cartridge. 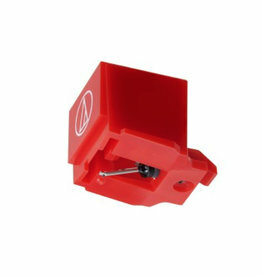 Replacement stylus for AT95E cartridge.